Water does not sit; it spreads. 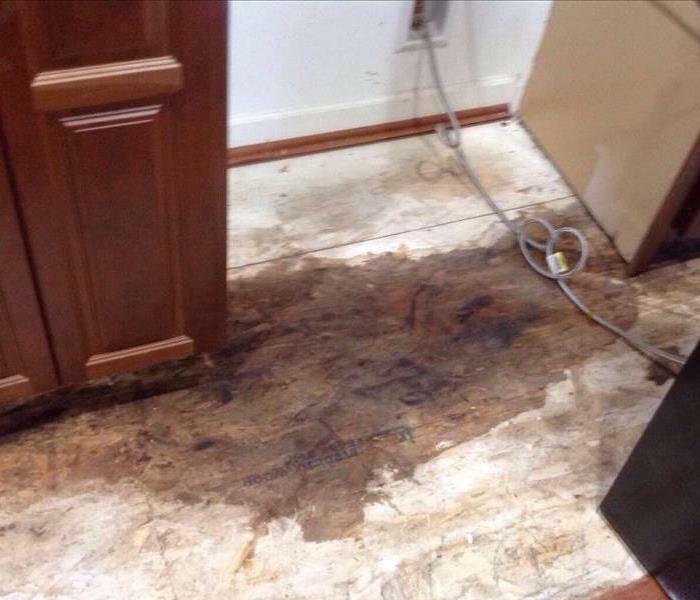 SERVPRO of Woodbridge/Lorton specializes in water damage restoration from flooding or leaks in your home or business. Removing excess water and reducing the relative humidity are our first goal when arriving on sight. We then set up air movers and dehumidification throughout your home to dry the structure to goal range. We document every phase of the process and seamlessly provide that to you or directly to your insurance company, whichever you prefer. Daily moisture readings will be done to ensure the property is dried to goal range as fast and efficiently as possible. 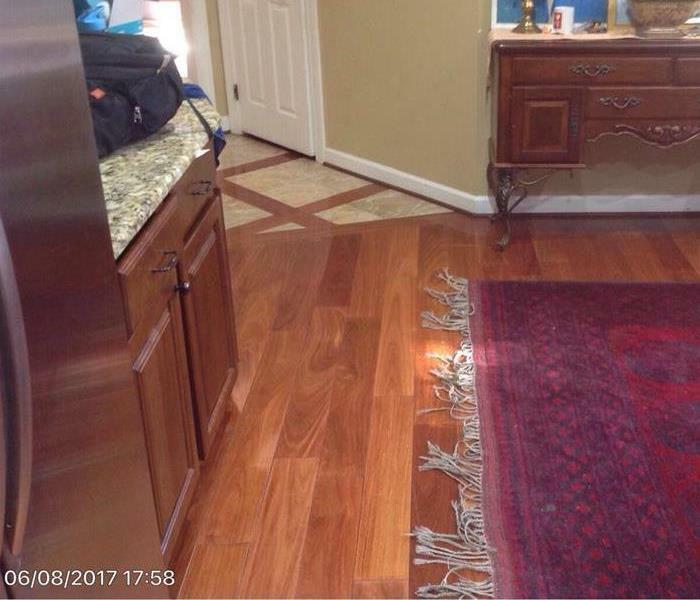 Why Choose SERVPRO of Woodbridge / Lorton? When water damage strikes, a fast response is critical. Day or night, Woodbridge residents and business owners can expect us to respond immediately to your water emergency.